Michigan could be seeing the beginning of a new boom in drilling for natural gas. 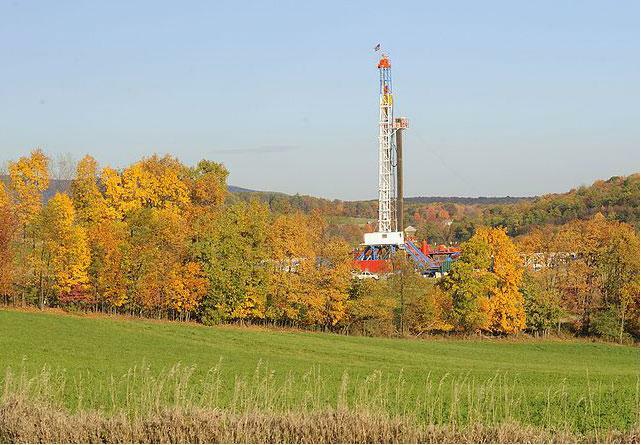 Leases for drilling rights are going for unheard of prices in northern-lower Michigan. Drilling for natural gas in Michigan is not new. The first natural gas production began in the 1930s according to the Michigan Public Service Commission. Since then we've seen drilling booms come and go. Paying for Michigan Schools: More money for schools? The way we pay for schools changed a lot back in 1994 when voters passed Proposal A. Before Proposal A, much of the support for the schools came from local property taxes. But voters passed increase after increase and in some districts property taxes got so high that people, especially senior citizens, couldn't afford to live in their homes. Michigan had some of the highest property taxes in the nation. 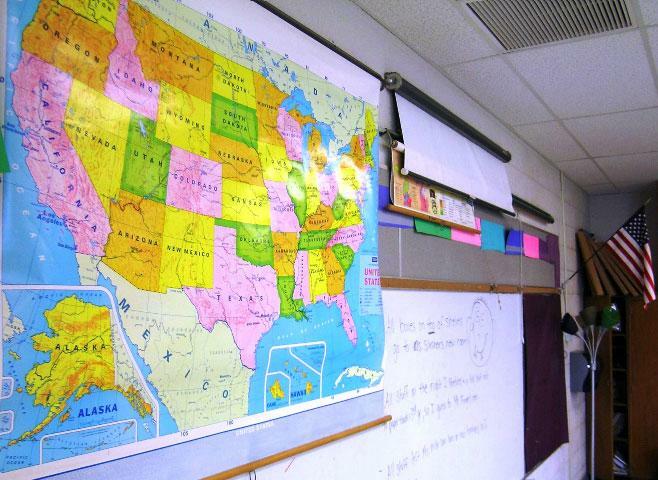 School districts across the state have been cutting staff and freezing teacher pay to get through budget cuts made by the state. Iris Salters is President of the Michigan Education Association, a labor union. She says teachers and other school officials are dealing with the cuts, but it's getting to the point where it's affecting the education your kids are getting. Michigan legislators hear from educators all the time about money for schools. But legislators, for the most part, are not hearing from parents and other taxpayers. Tom White is with the SOS (Save Our Students Schools and State), a coaltion of education managers, the P-T-A and others. He says until the public really pressures lawmakers with protests, phone calls and petitions (what the legislators refer to as blood in the streets'), not much is going to be done about more money for schools. 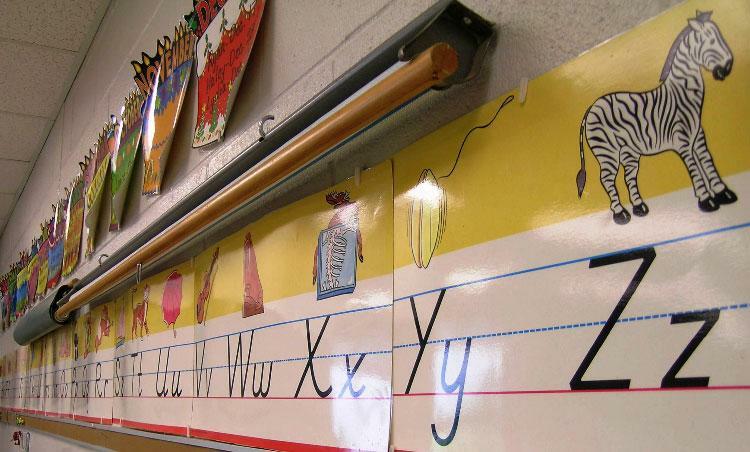 Getting your budget cut is no fun, and that's exactly what's happened to schools in Michigan. Generally speaking, educators know why that's happened. 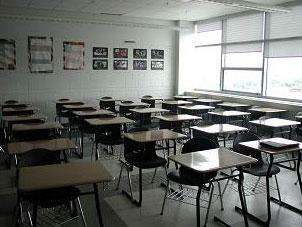 Michigan's economy tanked and that's affected the tax dollars coming in for schools. Paying for Michigan Schools: Doesn't the lottery do that? You can hardly find a bar in Michigan that doesn't feature video screens offering you a chance to get rich and help Michigan schools. The lottery has done such a good marketing job of telling players they're helping Michigan schools that people have an inflated idea of how much the lottery money helps. David Martell is the Executive Director of Michigan School Business Officials. He says it's true the Lottery does help. Michigan's schools are required by law to have a budget by June 30th. The legislature doesn't have to complete its budget until September 30th. So for the schools, it's hard to figure out a budget when you don't know how much money you're going to get from the state. "I mean, that's crazy," said Tom White, Chair of a group called SOS (Save Our Students Schools and State), "We don't know until it's so late in our budgeting year, because every year the legislature appropriates funds, but they don't get around to it in a timely fashion. This documentary is an in-depth look at the future of coal in this country. 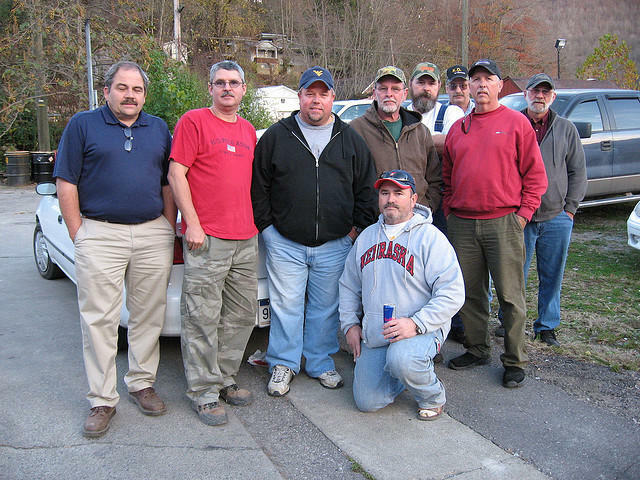 The Environment Report explores the role that coal plays in our lives and in the lives of those who depend on coal mining for a living. Can coal truly be a viable option in the new green economy?